Spectacular 3BR - 2.1BA in the prestigious Cresswind community of Market Common. 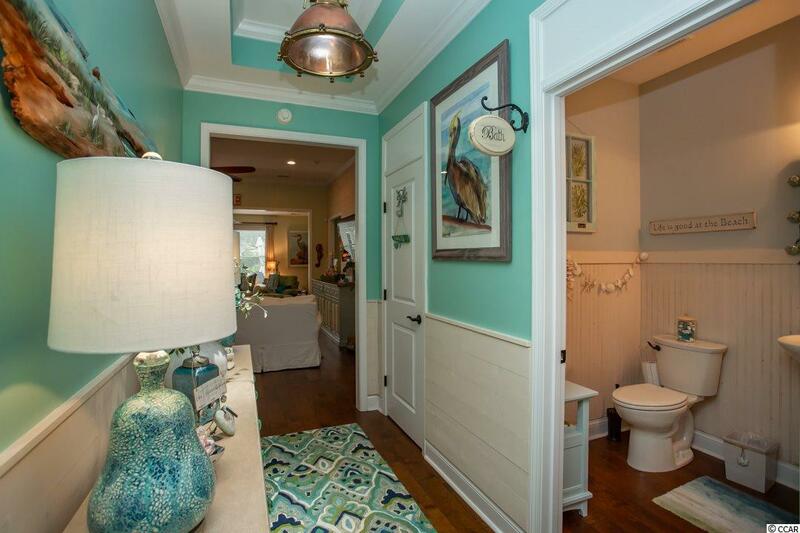 Walking into the front door is a coastal cottage home with custom bead board in both the foyer and half bath. 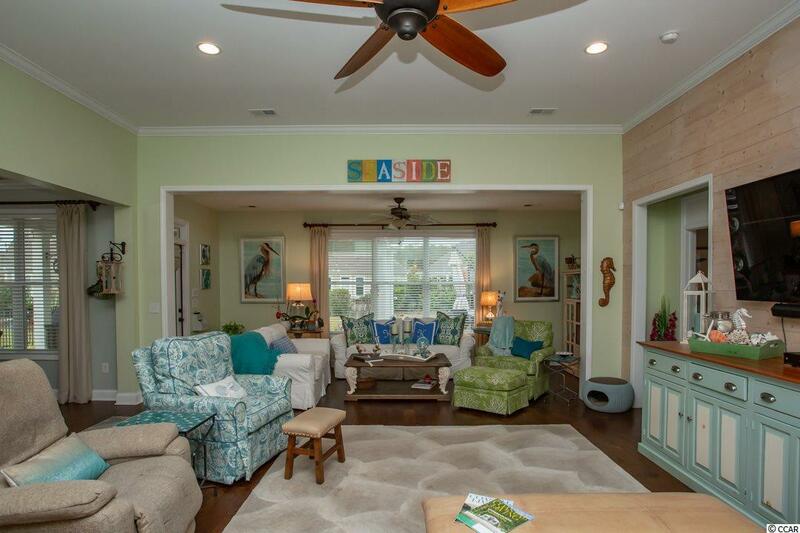 The large 29.5x19.4 great room has 11 ceilings, shiplap wall and a bright & airy open floor plan. The kitchen is an amazing one of a kind kitchen with 2 walk in-pantries, plenty of counter space with a work island, natural gas stove top & 2 built in wall ovens (one is convection), coffee bar and built in wine cooler. 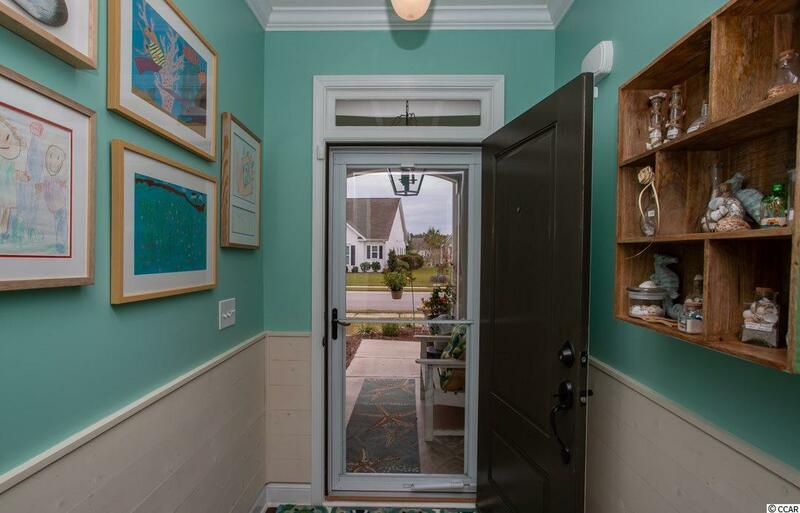 Stainless steel appliances, Level 3 granite counter tops and beautiful sea glass hardware. The grande master suite has walk in closet, tray ceiling, and the large master bathroom has a dressing table and over sized walk in shower. 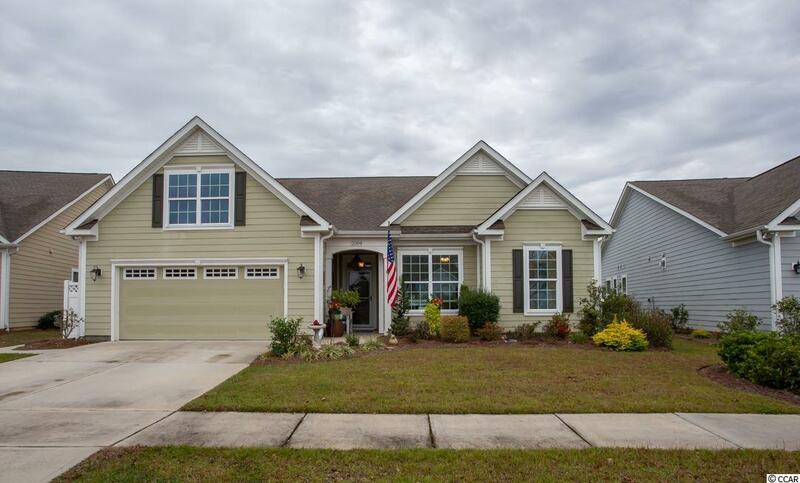 This home is located on the largest lot with fenced yard, professional landscaping and an amazing covered over-sized patio with tongue and groove ceiling and fans. Great area for entertaining friends and family! The Cresswind community includes resort-style amenities with an amazing clubhouse, pool, sports courts and fitness programs. If thats not enough, youre just seconds away from the upscale shopping, dining and entertainment provided by the Market Common and minutes from the beautiful Myrtle Beach.